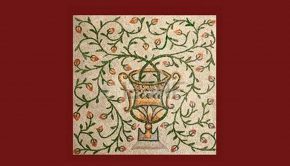 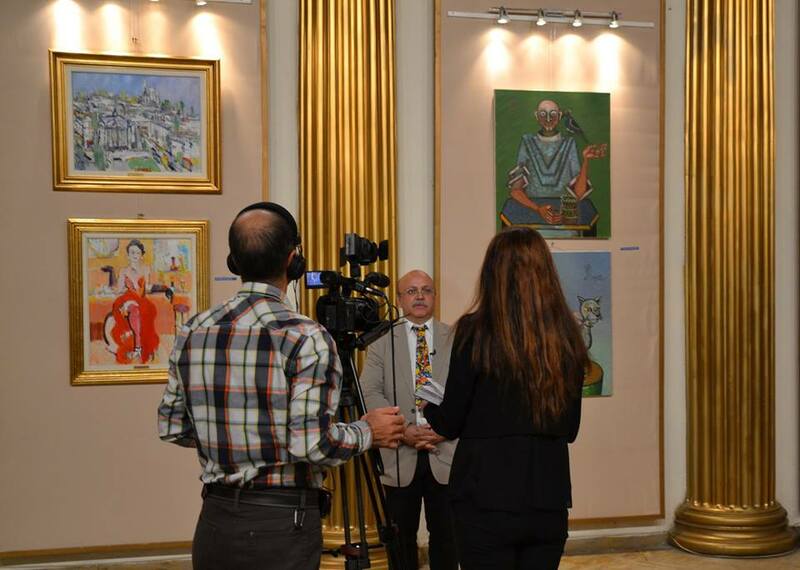 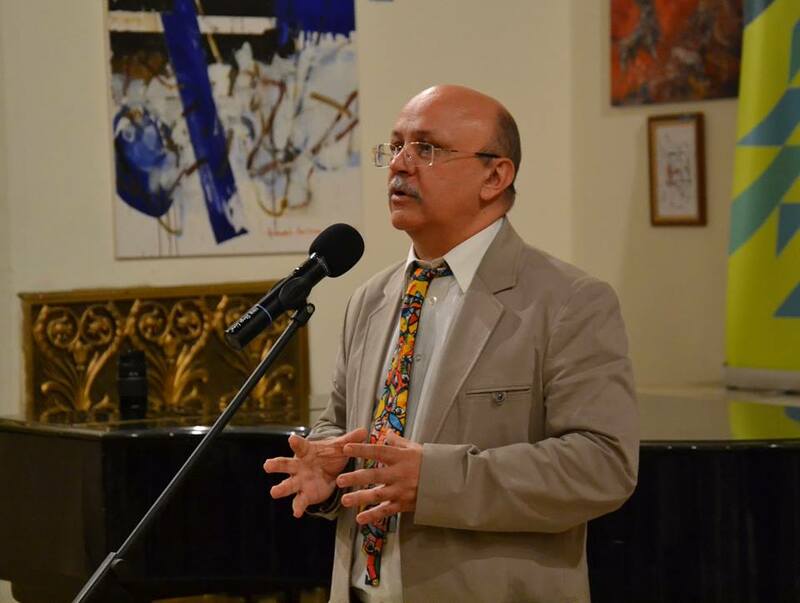 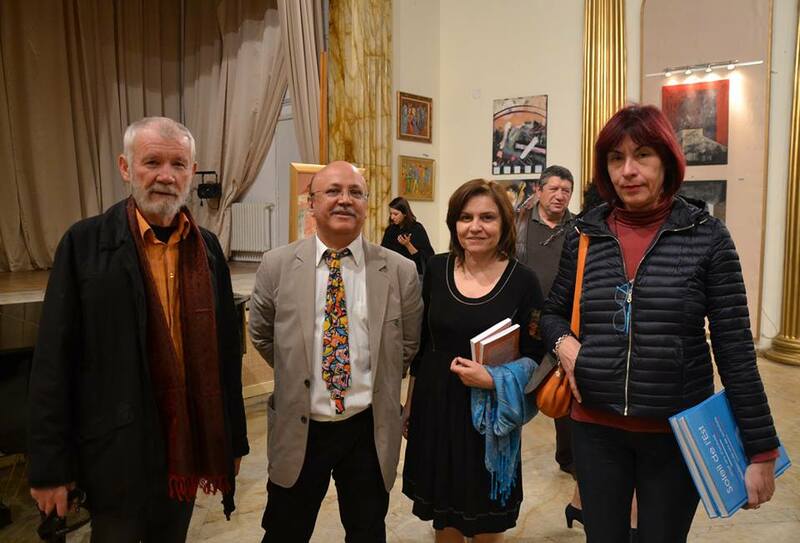 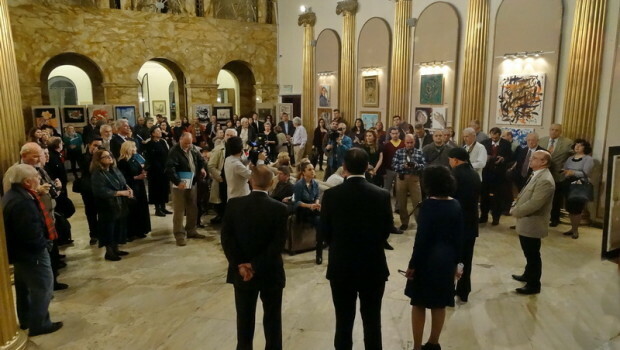 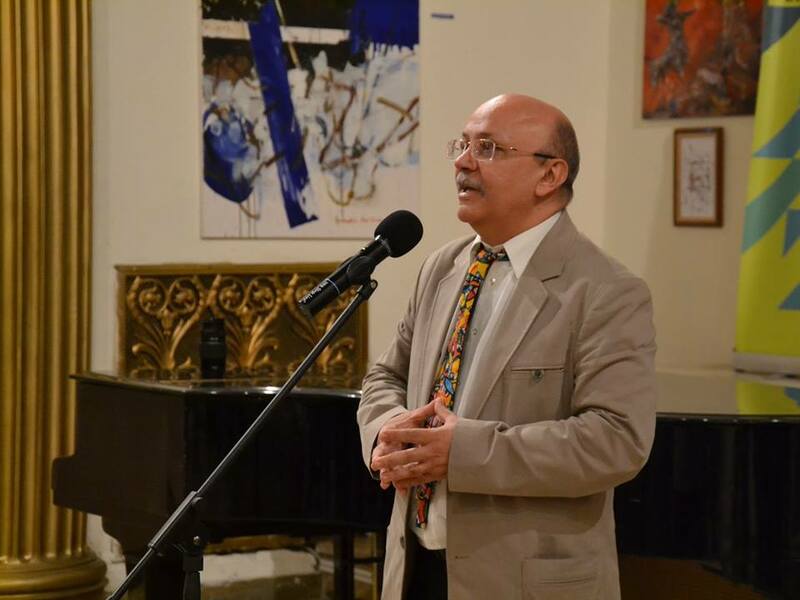 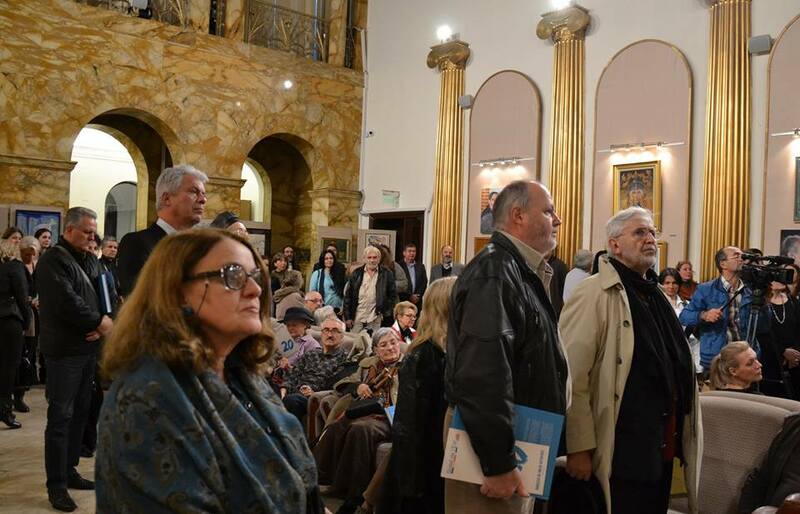 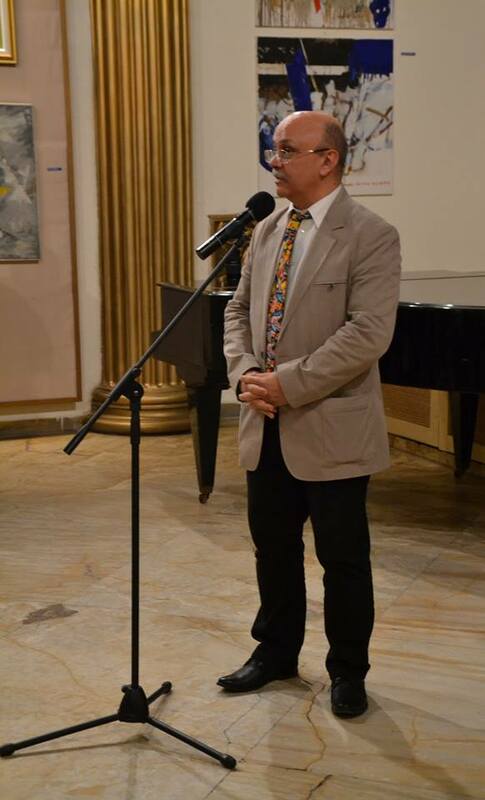 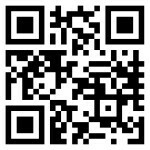 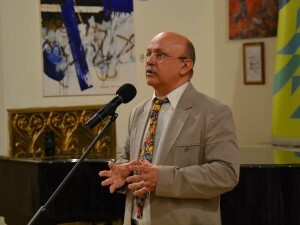 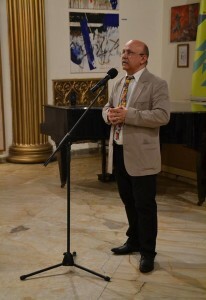 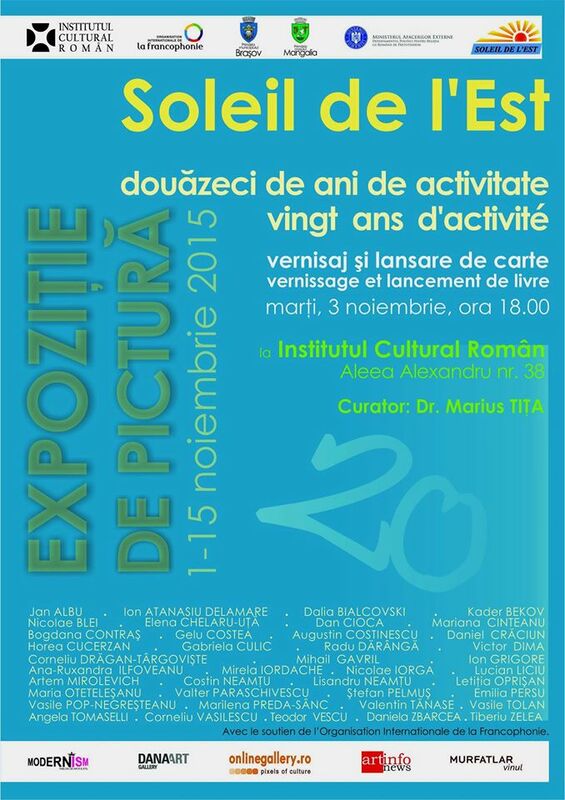 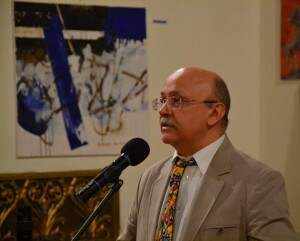 Several events were marked Tuesday, 3 November 2015, headquarters, Bucharest, Romanian Cultural Institute. 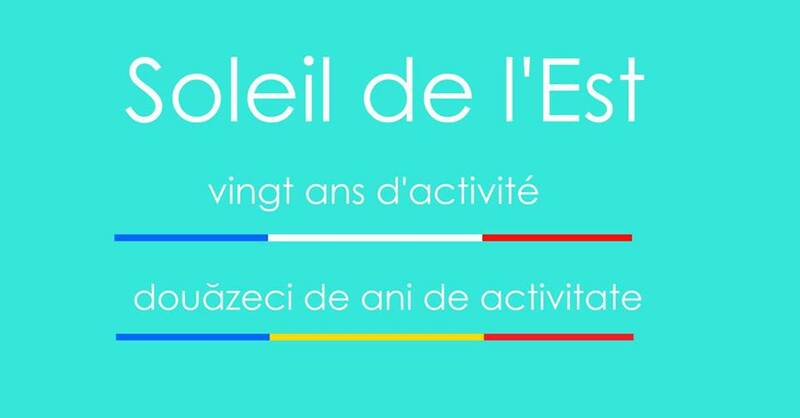 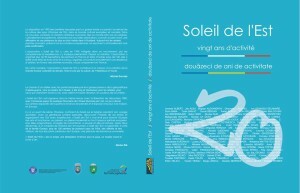 The 20 anniversary of the formal establishment of the Association “Soleil Eastern”, ICR album was released celebrating this anniversary with close 300 page where we find, Bilingual in formula, 106 biographies of artists who participated in the programs of the Association, Photographic examples of their work, evocations and memories, Photo taken over two decades of working in the field of promoting contemporary Romanian art. 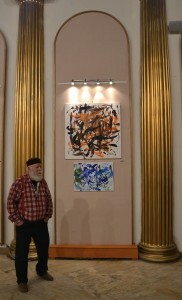 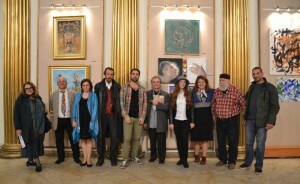 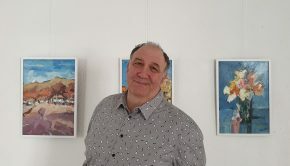 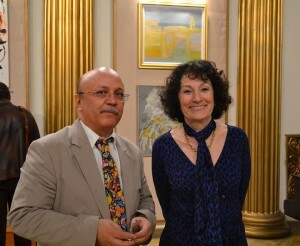 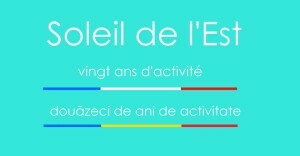 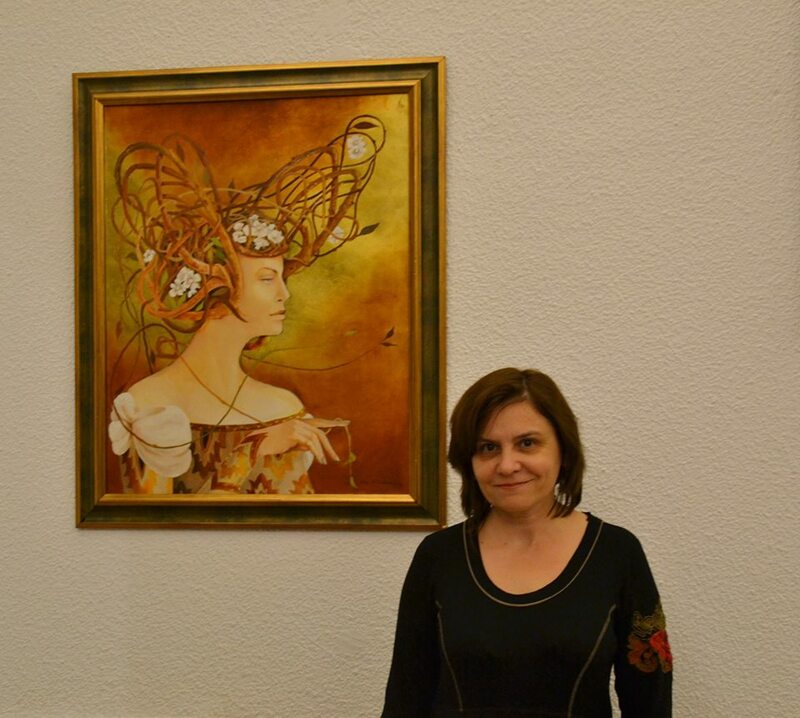 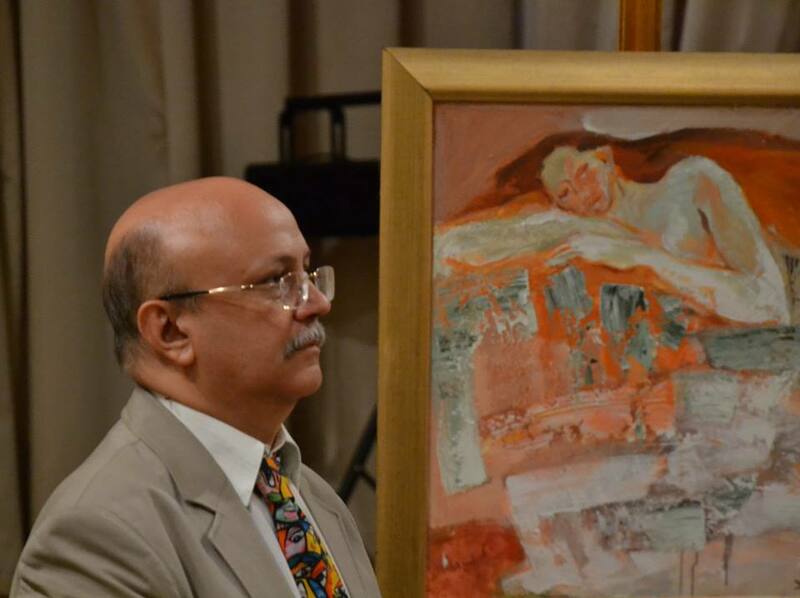 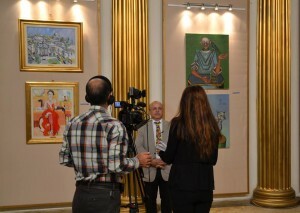 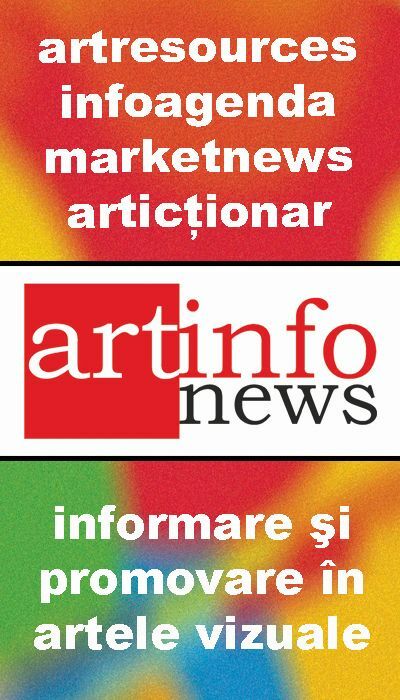 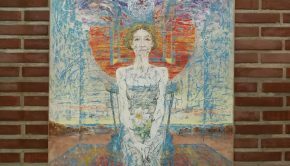 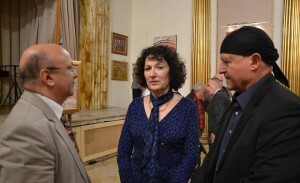 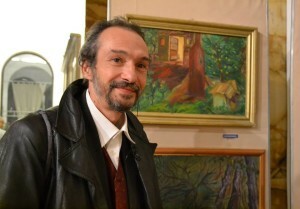 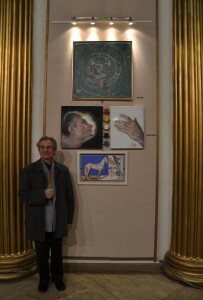 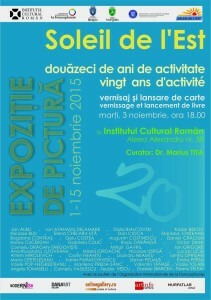 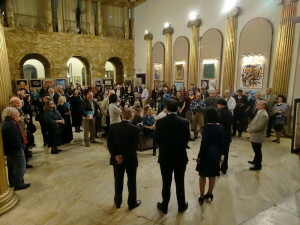 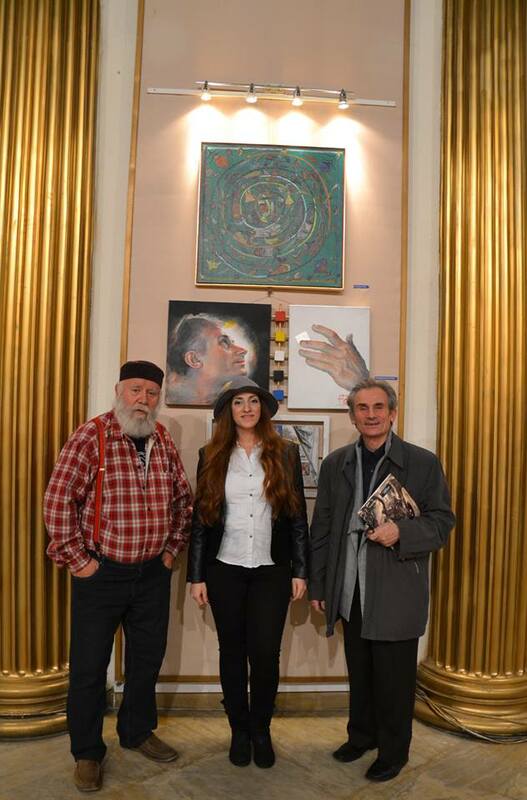 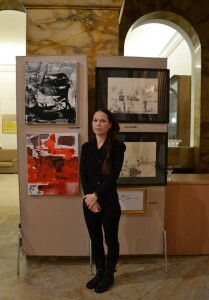 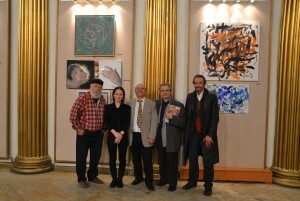 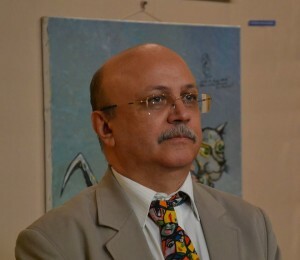 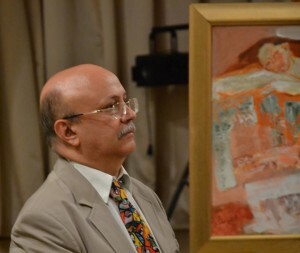 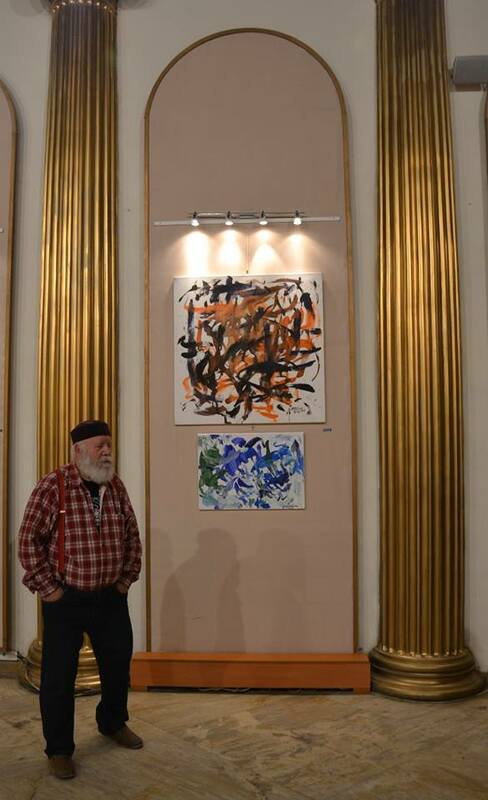 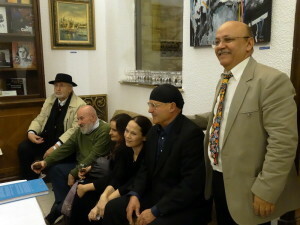 Also, was opened an exhibition in Bucharest mainly painters participating in programs but not exclusively Association. 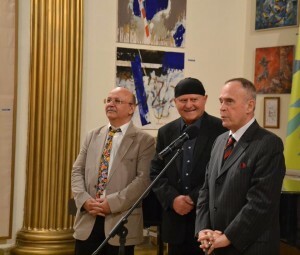 The event was honored by the participation of President Association “Soleil Eastern”, Michel Gavaza, President Romanian Cultural Institute, Host of the event, Radu Boroianu, the director of the Bureau for Central and Eastern Europe of the International Organization of Francophonie, Chantal Moreno, Secretary of State for Romanians everywhere, Sebastian Hotca and French Ambassador, François Saint-Paul. 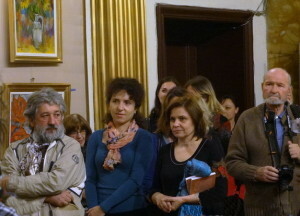 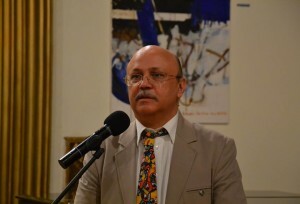 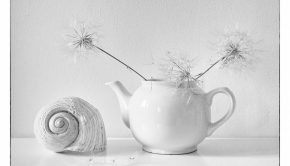 Critical discourse was backed by Marius Tiţa, curator of the exhibition and one of the authors Album. 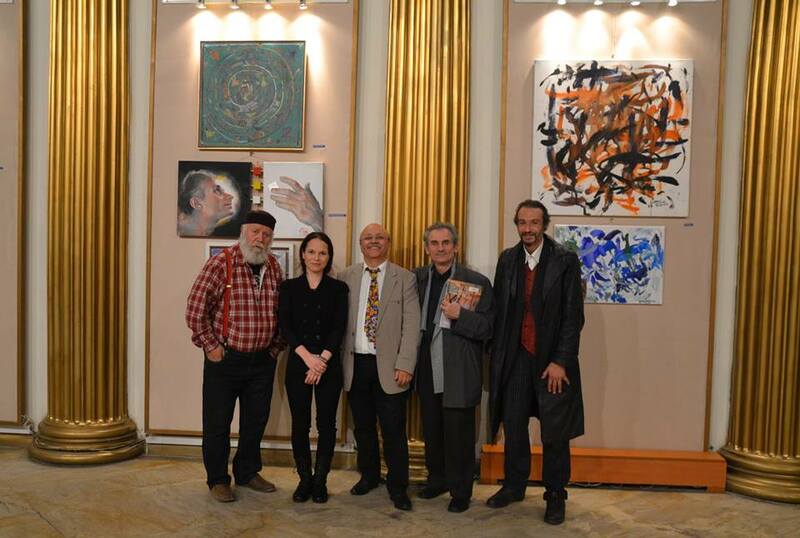 The exhibition opened at the ICR at the launch album “”Soleil Eastern – 20 ani of activitate / Sun East – Twenty years of activity” Jan participating ALBU, Ion ATANASIU-DELAMARE, Kader Bekov, Dalia BIALCOVSKI, Nicolae BLEI, Elena Uta CHELARU, Dan CIOCA, Mariana CINTEANU, Bogdana CONTRAŞ, Gelu COSTEA, Daniel CRĂCIUN, Horea CUCERZAN, Gabriela CULIC, Radu DĂRÂNGĂ, Victor DIMA, Corneliu DRĂGAN-TÂRGOVIŞTE, Mihail GAVRIL, Ion GRIGORE, Ana-Ruxandra ILFOVEANU, Mirela IORDACHE, Nicolae IORGA, Lucian LICIU, Artem MIROLEVICH, Costin NEAMŢU, Lisandru NEAMŢU, Mircea NICOLAU, Letiţia OPRIŞAN, Maria OTETELEŞANU, Valter PARASCHIVESCU, Ştefan PELMUŞ, Emilia PERSU, Vasile POP-NEGREŞTEANU, Marilena PREDA-SÂNC, Valentin Tanase, Vasile TOLAN, Angela TOMASELLI, Corneliu VASILESCU, Teodor VESCU, Daniela ZBARCEA și Tiberiu ZELEA. 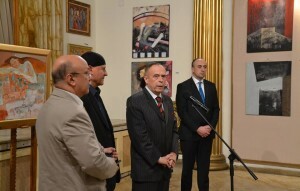 Fotografiile au fost realizate de Mihnea Tița și Alexandru Dinu-Șerban.